The theme of the Festival was ‘Social Innovation’. 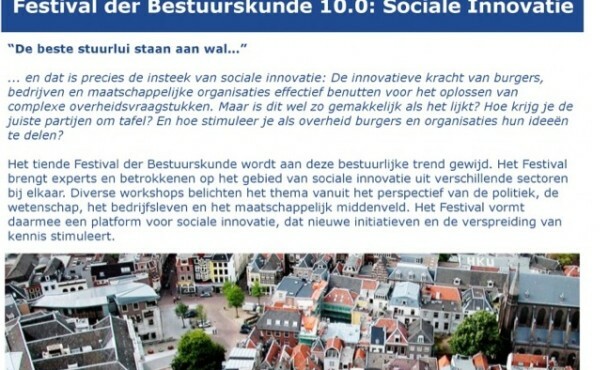 How can the government facilitate social innovation? How do we divide risks, costs, and benefits among the actors involved? 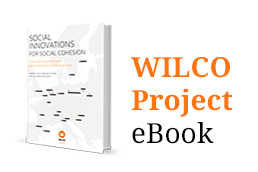 How can social and technological innovations be combined and spread? What role can and should the citizen play in the process of innovation? And is that citizen really capable of participating? These were some of the central questions at the Festival of Public Administration in 2013. The festival brought experts and practitioners together from many different sectors. Prof. Stephen Osborne from the University of Edinburgh held the scientific keynote and various workshops were organized around the concept of ‘social innovation’ so as to enlighten the theme from the perspective of politics, academia, the private sector, and civil society. In this manner, the festival aimed at spreading and stimulating knowledge and new initiatives concerning the notion of ‘social innovation’ in particular. 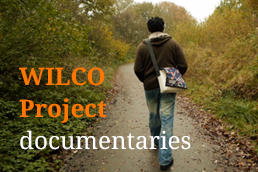 What are the difficult questions raised by the WILCO project? Which factors influence a successful transfer of innovations? While the workshop raised some critical questions from the audience and thus stimulated an exchange of views among the different kinds of participants, it also provided the opportunity to link up with other ongoing research projects that focus on the concept of ‘social innovation’ – namely the European research project LIPSE: Learning from Innovation in Public Sector Environments. 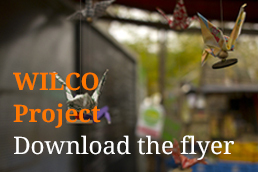 Hence, the Festival of Public Administration was a great occasion to disseminate the objectives and some of the preliminary findings of the WILCO project to a particularly broad and mixed audience.